Sarah Vasquez has been with A World For Children since 2011. 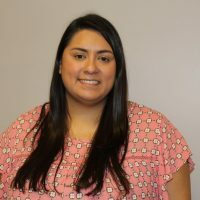 She began as a case manager and held that position for 5 years, and, in 2016, was promoted to the Regional Director of the San Antonio and Victoria areas. She graduated from The University of Texas at San Antonio in 2010 with bachelors degree in Sociology. Sarah enjoys spending time with her husband as they enjoy traveling and spending time near local lakes/rivers. Sarah is family oriented and enjoys spending available time with her close family and friends. She is passionate about making a different for the children in foster care. Welcome to the Alamo City! The San Antonio office opened in January of 2005 and in a very similar way to how AWFC began, with humble beginnings. 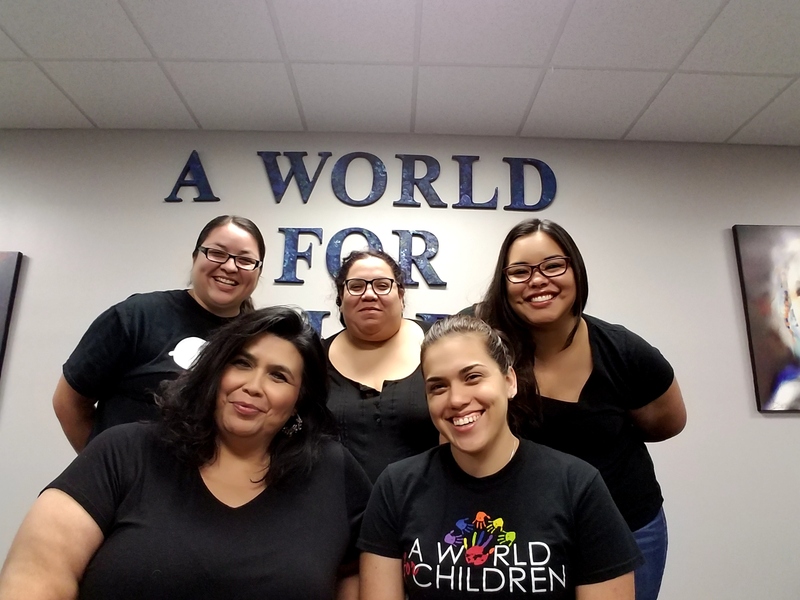 Since its inception, the San Antonio office started from scratch and spent many years building relationships, getting involved in our community and, most importantly, growing our AWFC family. Each member of the San Antonio team has extensive knowledge in working with CPS and working with other child advocates, to help ensure the success of each child that we serve. San Antonio leads the nation in teen pregnancies and also leads our state in the amount of children that are abused and neglected. This is something that simply cannot be ignored…we want to be part of the solution, not part of the problem. We love our city, the culture, and we believe that child abuse is not a government problem, it’s not a particular race, or socio economic issue but rather a community issue, that can only be tackled by coming together.